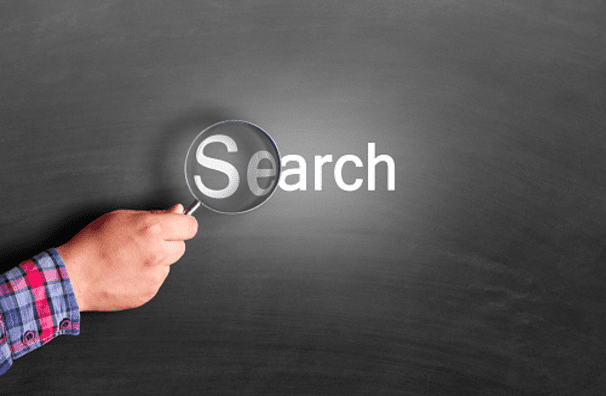 SEO Audit – What will it tell me about my website? You may see that a lot of agencies will offer you an SEO audit, but what is this and what does it tell you? Agencies carry out SEO audits to show you where you website may be letting you down. It is essential that all the building blocks are in place to achieve the best rankings possible, and without the foundations of your website being right, you’ll struggle to rank for generic and competitive terms. A basic SEO audit will tell you technical issue with your websites, which are all ranking factors that Google possess. Do your pages have meta descriptions? Or have you duplicated meta descriptions? Although meta descriptions aren’t a direct ranking factor, it does impact factor such as your click-through-rate which in turn can impact your rankings. Therefore, each page should have a dedicated meta description in order to help make your website as attractive as possible. You only have a small amount of space to really make an impact. Are any of your pages leading to a 404 error? User experience is becoming a crucial part of Google’s ranking factor, meaning they don’t like it when you send one of their customers to a page that does not exist. You should regularly check for any of these errors on your Google Search Console. Do you have broken internal and external links? Maybe you’ve linked to a website in a blog post and they’ve changed the URL or you’ve removed a page you’ve previously linked to. Ensure your links are always up to date! Are all your images labelled? You should have titles and alt tags for all the images you have in your media library. If your image is not labelled how it Google meant to read it? This is something that takes seconds each time you upload an image, but it’s surprising how many websites miss this. How is your organic visibility, how are you looking against your main competitors and what keywords are you ranking for? Some agencies won’t include this part in their SEO audit, however, we think it’s a crucial area to understand the competition and marketplace and how aggressive you need to be in order to compete. These should be on every page, especially H1 and H2 tags. These send signals to Google to highlight important areas and are used to make your titles stand out. We can see how many pages are utilising this function and if you have any duplicated H1 or H2 tags. We look at every page on your website to ensure there is enough content. The Panda algorithm is one of the most important algorithms, and without content, you are going to struggle to get your website to rank, especially for the more generic terms. Each page should have a very minimum of 300 words on it, but you should be aiming for A LOT more than this. Are your URLS too long? Are they SEO friendly? The URL is really important that you get right. An example of a poor URL structure would be the below – this is because Google can’t read what the URL is guiding the user too. Do you have any pages that are blocked by Robots.txt? If so, Google can’t crawl these and your pages won’t get ranked. This will also stop you from customers being able to read things such as your meta descriptions if a page was to display within Google. Does your website have a viewport tag? This basically tells us if your website is mobile friendly or not. Is your website responsive to each different tablet and mobile device? If not, you may want to seriously consider your current website as this will really impact your rankings, especially with Google’s new mobile first update. These are a handful of factors Peaky Digital’s site audit takes into consideration, however, there are around 30 other rankings factors we also look at. For a more in depth audit, we will also review your Google Analytics as well as factors such as backlinks. If you require an SEO audit, or would like to talk about an SEO strategy, get in touch with Peaky Digital today.